Some patients may need an angioplasty surgery for carotid artery dissections. 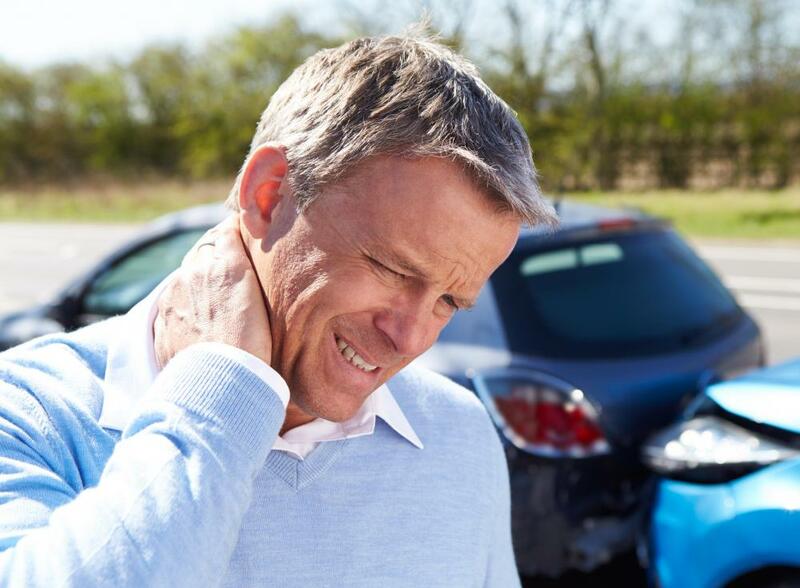 Carotid artery dissection often involves strain to the neck, such as with a whiplash injury. The carotid artery, which is located in the neck, supplies the brain with oxygenated blood. A carotid artery dissection is a medical condition where the walls of one of the carotid arteries in the neck begin to separate, creating a small pouch of tissue where blood accumulates. This condition can be extremely dangerous in some patients. Treatment options can include medications to prevent clotting, along with surgical repair of the vessel, depending on the exact location and the severity. The condition starts with a small tear in the lining of the artery, allowing blood to start pooling between the lining and one of the outer layers. Over time, the size of the tear can increase. This may lead to an occlusion of the carotid artery or to the formation of a clot. The clot may loosen and travel to the brain, potentially causing a stroke. Carotid artery dissection is a relatively rare cause of stroke, but has been fingered as a potential culprit in people of all ages. Causes of carotid artery dissections usually involve strain to the neck, as seen in whiplash injuries, energetic athletic injuries, and overextensions of the neck. Patients may notice pain in the neck, a ringing in the ears, and numbness. If the condition causes a stroke, slurred speech, lack of muscle control, and confusion may occur. A medical imaging study called an angiogram, where tracer dye is injected and followed on a screen, is used to diagnose carotid artery dissection. The dye will pool around the site of the dissection and the supply of blood will appear decreased above the location. For small tears, measures like blood thinners to prevent clotting may be sufficient. 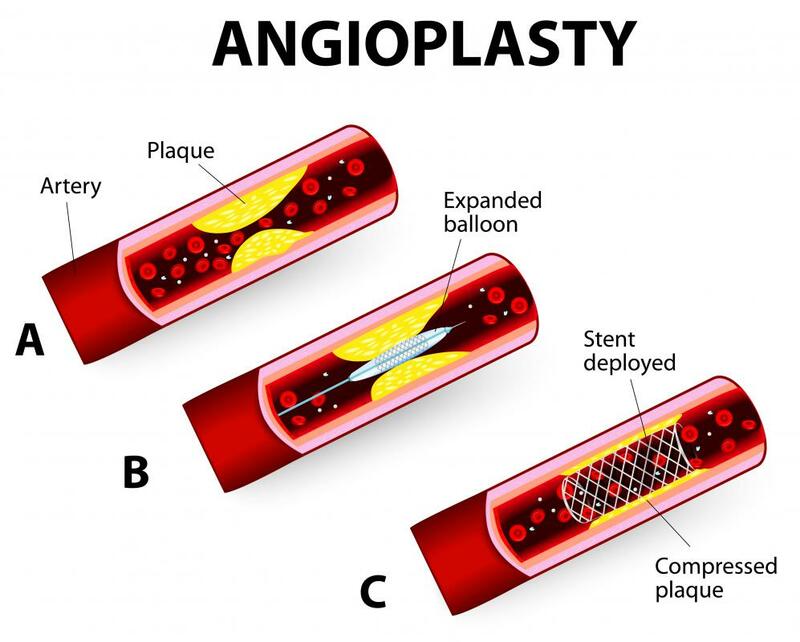 Other patients may need an angioplasty surgery, where the blood vessel is repaired and reinforced to allow blood to move freely past the carotid artery dissection. These arteries are very important and potential blockages are a cause for considerable concern. People on blood thinners or other treatments for a carotid artery dissection should make sure all care providers are aware and should also receive regular follow-up treatment to evaluate the tear and see if it is spreading or changing in nature. Interventions like surgery may be required later if the patient's condition changes. Similar dissections can happen in other vessels of the body. In major vessels like the aorta, they can be extremely serious and may constitute a medical emergency. There can be a potential risk of rupture, in which case the patient may bleed to death in a matter of minutes. What Are the Uses for a Carotid Angiogram? What Causes Carotid Artery Pain? What can I Expect During Carotid Artery Surgery? What is Vertebral Artery Dissection? What is a Carotid Artery Doppler? What is a Carotid Artery Blockage? @fify-- Actually, it's not the arterial dissection that causes a stroke, it's the blood clot that forms during the dissection's healing that causes it. 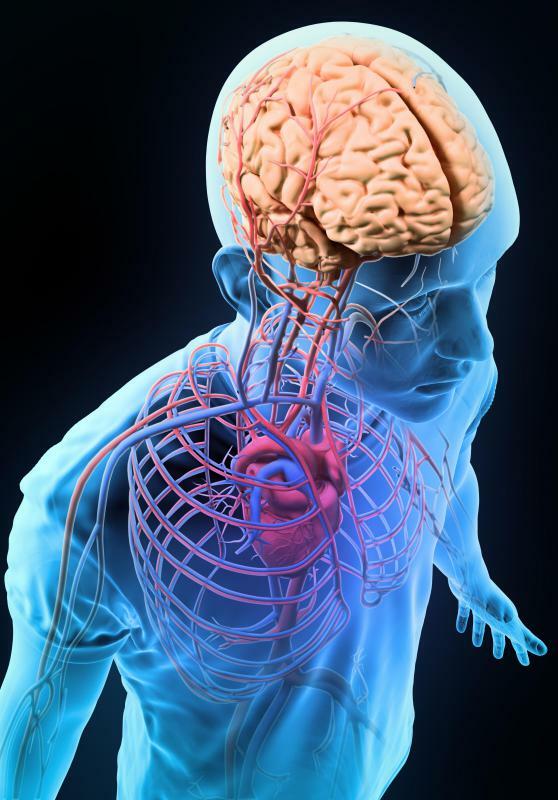 The blood clot can break off and travel to the brain. @fify-- I'm sorry to hear about your neighbor. Sometimes carotid artery dissection and blockage has obvious signs like neck pain and sometimes it doesn't cause any symptoms like you said. It's known that certain conditions like high blood pressure, obesity and diabetes increase the risk for this condition. But a thirty year old in good health can have it too, so there is no knowing. My next door neighbor had a stroke from carotid artery dissection. In fact, my husband was the one who took him to the hospital because he was in the yard when it happened and no one else was home. This has been a wake up call for all of us because my neighbor has been a very healthy person in general. Both my husband and I have high blood pressure but my neighbor has nothing despite being the same age as us, past fifty-five. He has been getting rehabilitation therapy since the stroke because he lost function of the right side of his body. I still can't believe this happened to him and I can't believe that he never had any symptoms before the carotid artery dissection got bad enough to cause a stroke.